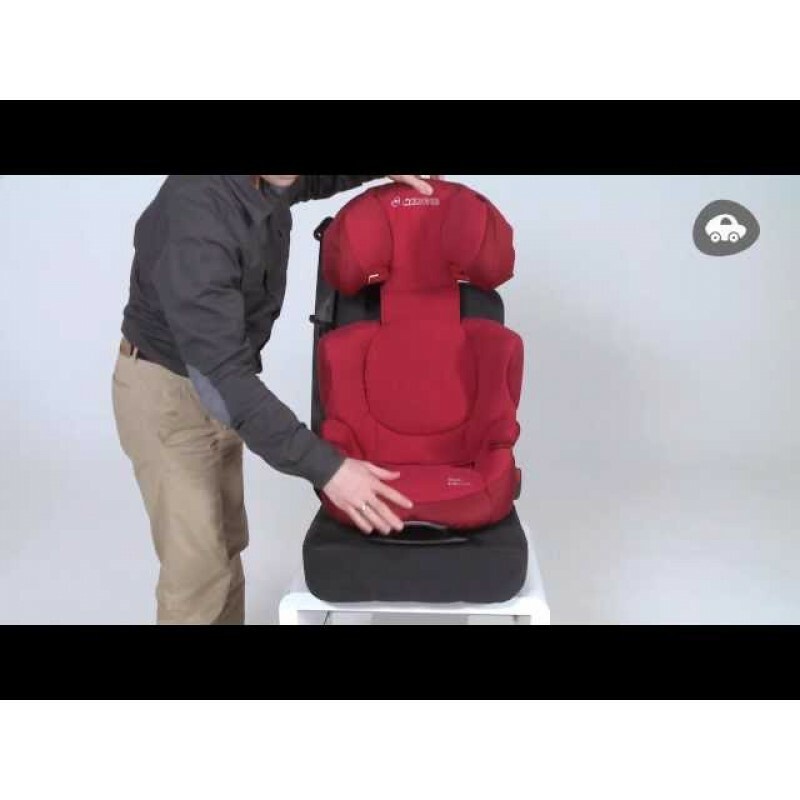 Looking for a car seat suitable for children from 4 years old? The Maxi-Cosi RodiFix AirProtect is easy to install safely, especially in combination with the ISOFIX points. Your cars 3-point belt system helps to secure your childs safety during travel. 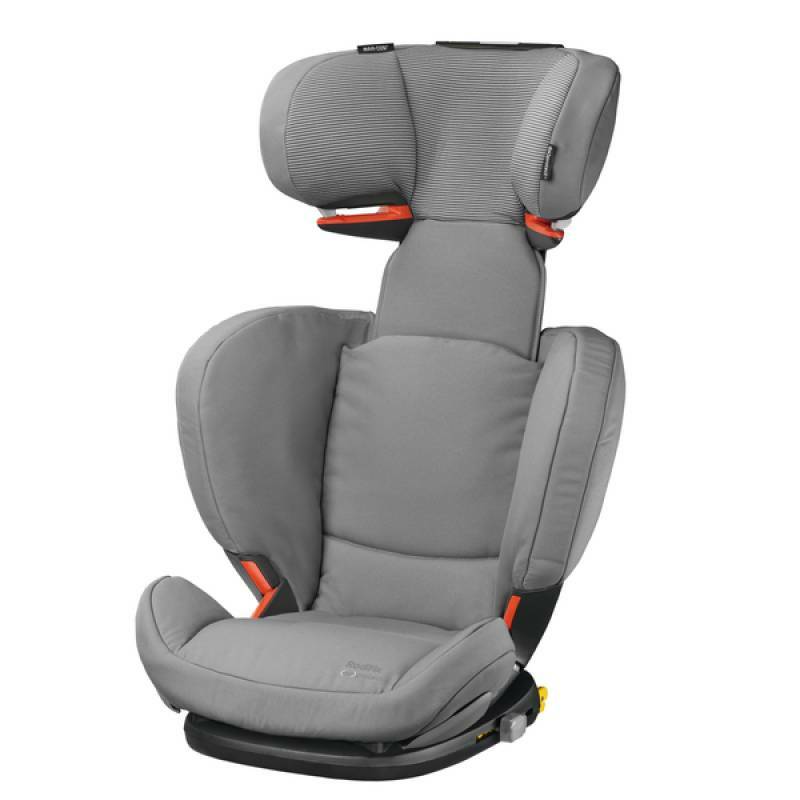 With the integrated Side Protection System in the headrest this car seat protects your child from side impacts and collisions. It is adjustable in height making it suitable for children up to 12 years/36 kg. Combining our special AirProtect® technology and IsoFix fitting, the Maxi-Cosi RodiFix AirProtect® is a top-rated car seat for safety. It’s been voted the safest car seat in its class in independent tests. So, you can sit back and enjoy travel with older children with complete peace of mind. Lightweight to move between cars if required, it grows with your child for optimum protection. It’s also easy to use and very comfortable to sit in. Part of our Rodi family, other variations to consider are the Rodi XP/SPS, the RodiFix, and the Rodi AirProtect®. Side-on collisions are responsible for many fatal head injuries. That’s why we’ve designed this headrest with our special AirProtect® foam for enhanced protection. This actively absorbs the forces of any side-on impact by deflating, to reduce the risk of head and neck injury. The side panels also offer extra protection for the lower back and hips. As well as safety, the headrest is soft to touch and lean against, for comfort on the road. Designed from the age of 3½ to 12 years old (15-36kg), the sides and headrest both expand to fit. The Maxi-Cosi RodiFix AirProtect® fits quickly in your IsoFix compatible car. It has retractable connectors that hold the seat securely in place. The headrest can also be anchored to your car’s seat to provide additional stability in sudden stop situations. Your child is held in place using your car’s own three-point seat belt. Easy-glide guides make it quick to fit and it can be adjusted so it doesn’t dig into your child’s neck. Its open design has been well thought through to make it easier to click the seat belt in. This saves you time when you’re in a rush and means independent-minded older children can do it themselves. Amazing product! Really easy to use my son loves it! Safe secure fit and brilliant recline for when he falls asleep!